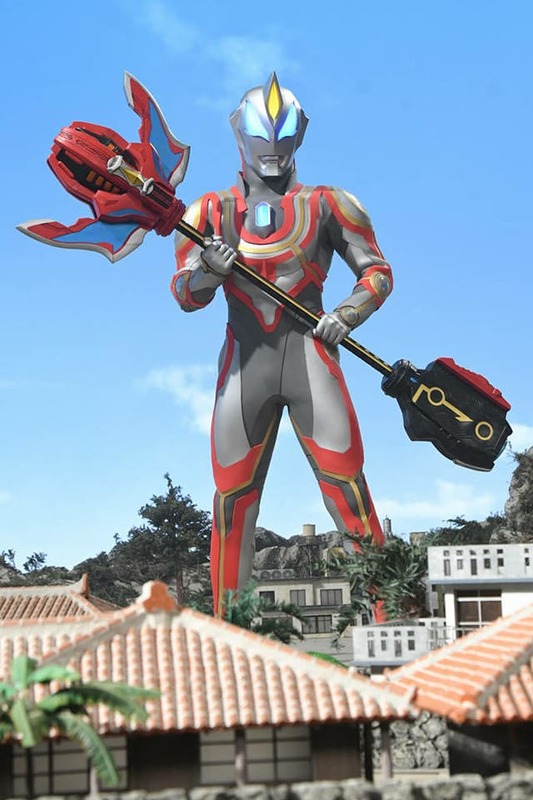 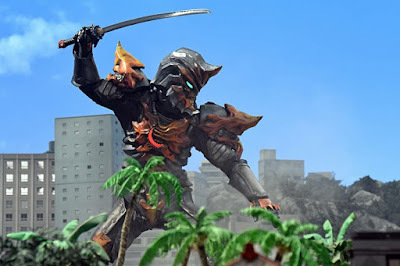 Check-out this all new movie stills from the upcoming Ultraman summer movie, Ultraman Geed The Movie: Connect The Wishes! 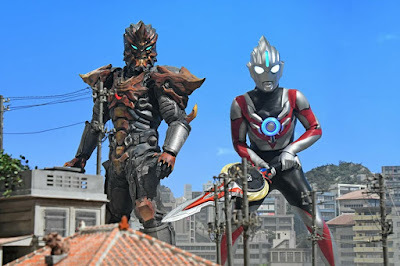 featuring Ultraman Orb, Ultraman Zero, Jagulas Juggler, Ultimate Force Zero and Ultraman Geed Ultimate Final! 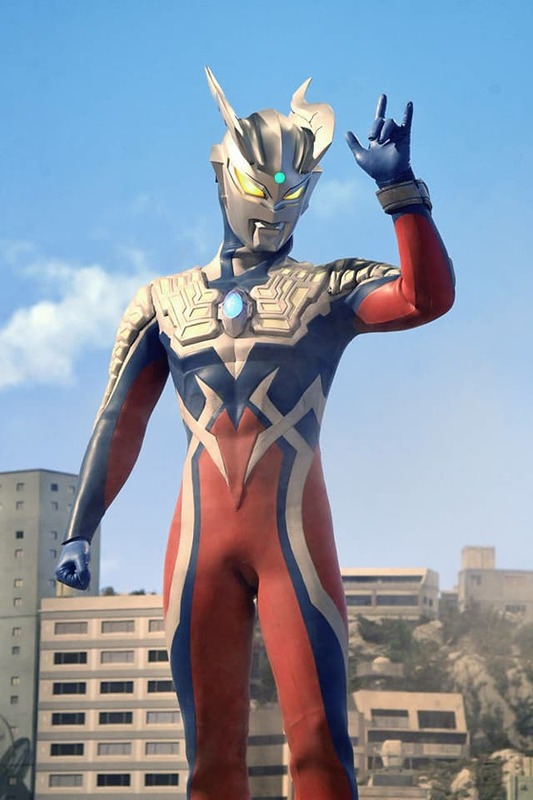 Tsuburaya's Ultraman Geed The Movie: Connect The Wishes! will premiere in Japanese cinemas this March 10, 2018. 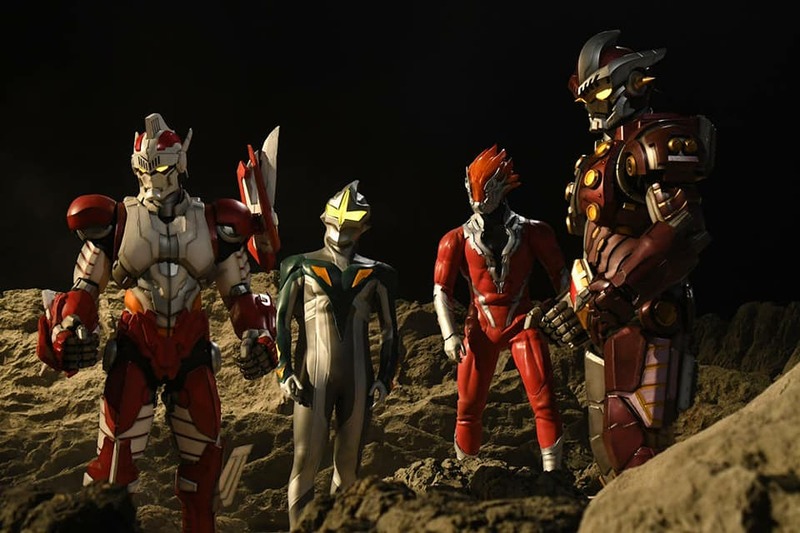 You might wanna put some Geed in here, too much Orb.